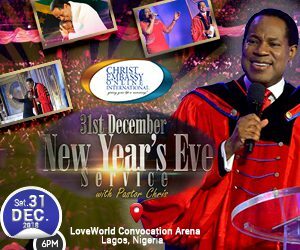 Prepare for this supremely holy experience in which Pastor Chris will lead thousands of congregants into a deeper the understanding of God and Christian life. Join the man of God from the 25th – 27th January 2019, at Port Harcourt, Nigeria. 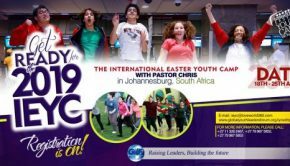 The Higher Life Conference with Pastor Chris is a time of power and higher learning where thousands upon thousands “will be ushered into a higher realm of glory in Christ Jesus, where all things are possible.” The many fortunate attendants will complete their three-day seminar feeling recharged, reawakened and ready to serve the Lord with unrelenting fervour. 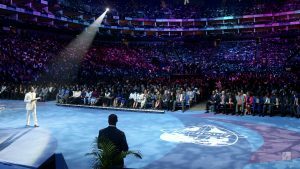 The event that has long been a source of boundless inspiration to thousands of students of Christ was held last year in London. The conference welcomed thousands of enthusiastic individuals in the area of South East London, a venue with “the second-highest seating capacity of an indoor venue in the United Kingdom; it is also reputed to be the world’s busiest music arena.” Over the course of three days, London attendants were dazzled by musical performances by the many Loveworld artistes and enriched with artistic shows that exuded godliness. Crowds enjoyed acts of spoken word and the heavenly hymns of the Loveworld choir. 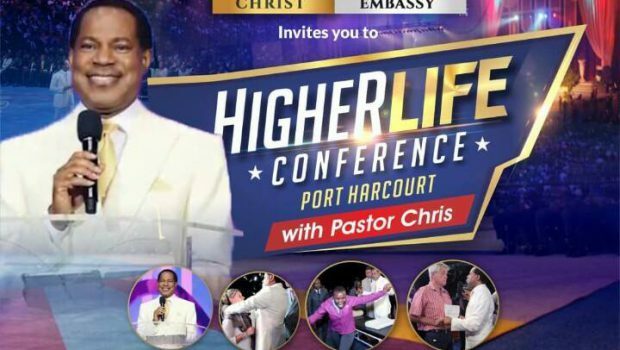 The second session of the Higher Life Conference with Pastor Chris which occurred on the second day was even more uplifting than the first session. 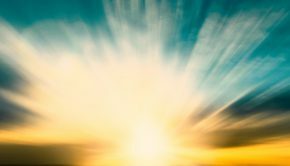 The man of God’s entrance into the auditorium was met by exhilarated and deafening cheers. 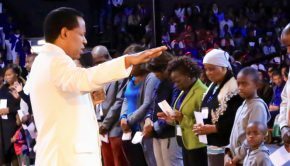 Shouts of ‘Hallelujah’ rang through the O2 Arena as soon as the LW President addressed the crowds with a majestic shout of praise, he then proceeded to teach his partners in Jesus on the importance of church attendance and revealed secrets and hidden meanings in the scripture. 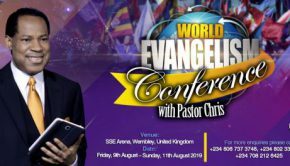 On the final day and final session, Pastor Chris concluded the three-day transformative experience with motivating words that fueled and boosted the masses into heightened levels of passion. His closing session certainly left thousands wanting more. 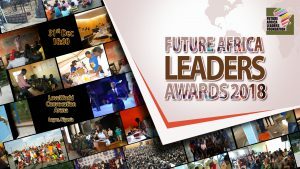 Since 2018’s London session, anticipation has been high leaving masses in suspense for the coming event of January 2019. The Higher Life Conference with Pastor Chris will once again signify a new phase as we move in further into 2019, the year of Lights.